On Monday, Lt. 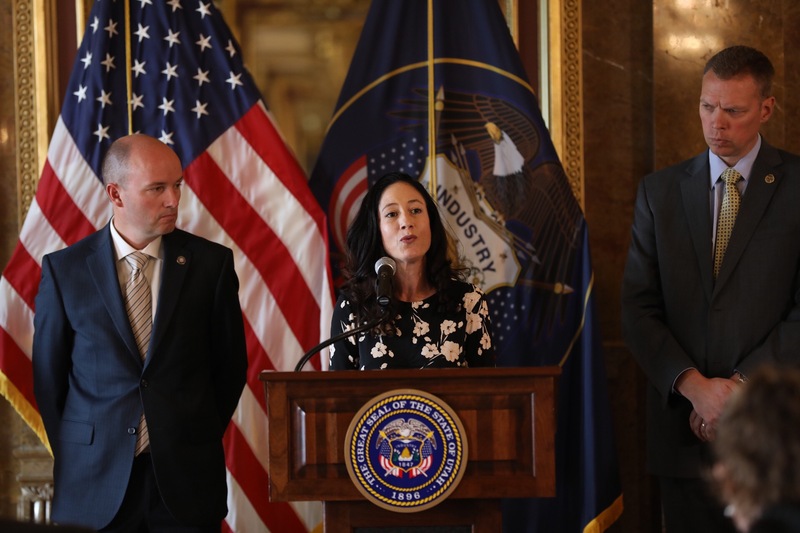 Governor Spencer J. Cox and leaders from several of Utah’s executive agencies announced that for the first time in six years, the state of Utah experienced a decrease in heroin-related overdose deaths (2017). Additionally, data was released showing that the number of prescription opioid overdose deaths declined for the third consecutive year. Utah was one of only nine states nationwide to observe a decrease in opioid overdose deaths from 2016 to 2017.